This restaurant facility has a full bar (needs a type 47), full service kitchen, banquet room, with about 5,200 Sq. Ft. and an outside patio of approximately 1,000 Sq. Ft. The facility is only a few years old and is located in a premier shopping center in Roseville. Photos are available only through contacting the agent and signing the on-line confidential agreement. All-in rent is approximately $16,000 per month. Experienced restaurant owners with multiple sites will be given first preference. 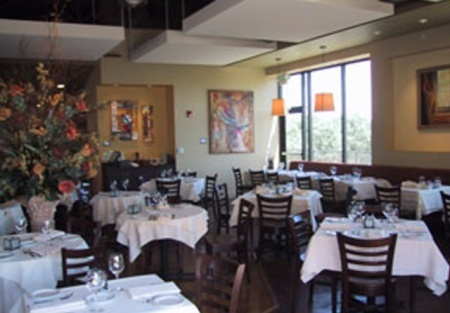 New owner must commit to purchase a Placer County Type 47 Liquor License.This is a Paramount Restaurant Brokers, Inc. DBA SellingRestaurants.com listing. THIS IS A FIRE SALE!